Measurement around waist: 28 1/4"
Measurement around belly: 29 3/4"
How big is baby? Baby weighs about 10.5 ounces and measures about 6.5 inches long. Maternity Clothes: I haven't bought any new maternity clothes, but I got a non-maternity outfit for a wedding we attended last Saturday. I had NOTHING to wear, so I had an emergency shopping trip the night before the wedding. Ack! 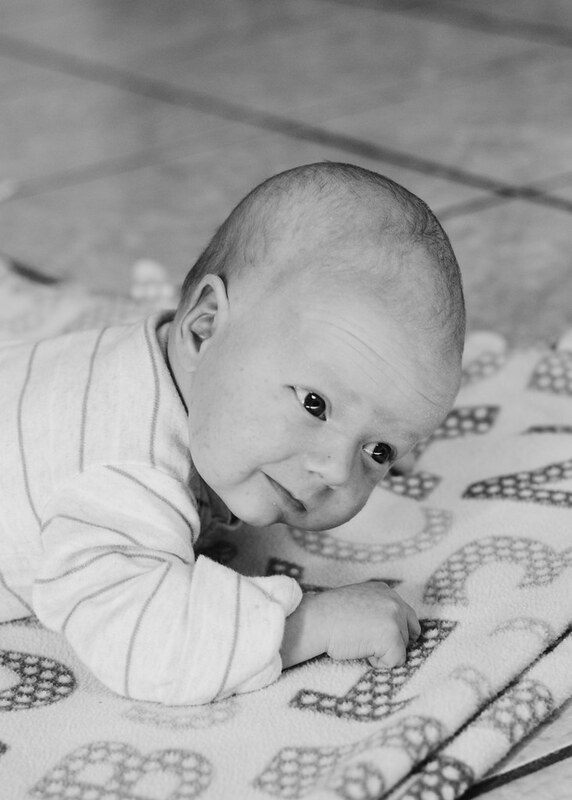 Movement: I'm definitely feeling the baby move more now, and not just when there's pressure on my belly. It's pretty fun. Aversions: Nothing new, and it seems that a lot of my aversions/nausea have gone away. Aches/Pains: I've been feeling pretty good these last two weeks. But the bathroom trips have become more, ahem, urgent. I'll be doing just fine, when all of a sudden it feels like someone is poking my bladder. Very uncomfortable! Sleep: I've fallen into somewhat of a sleep routine. I'm usually in bed before 10 or 11, and sleep until around 6:45 when Reuben's alarm goes off. I try to doze off again, but I have to get up and fix Reuben's lunch before 7:45 when he leaves. I haven't been having to use the bathroom in the middle of the night as much, which is really nice. Fitness: I'm finally getting back into a routine after being sick for so long. I try to work out an hour or so after I eat breakfast. That way I get it done first thing and don't have to think about it for the rest of the day. And that's my 20 week pregnancy update! How are you feeling this week? 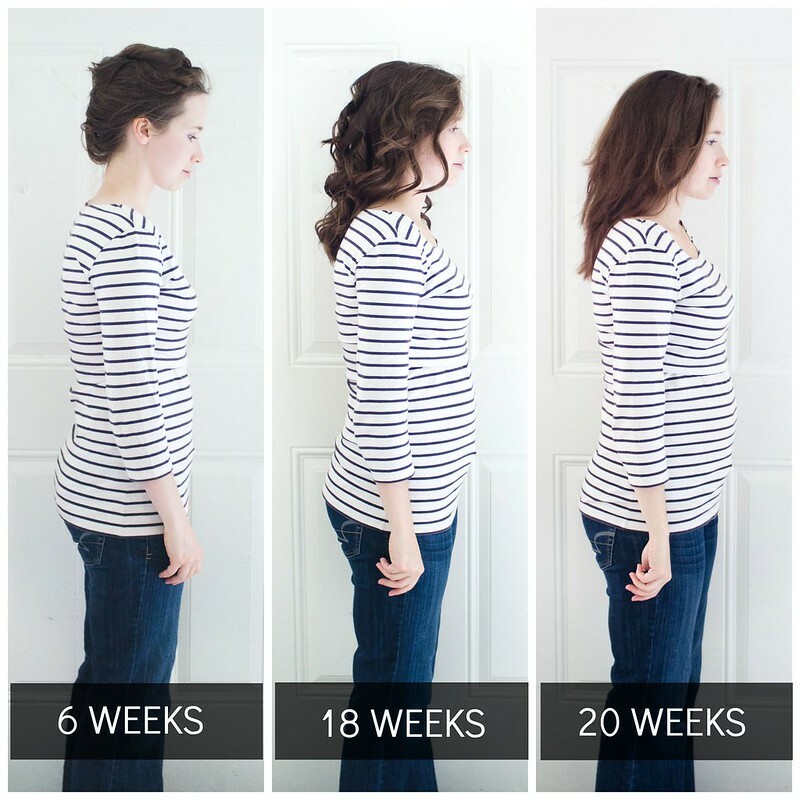 You can compare this week with my 20 week update from last pregnancy HERE.